Known as an innovator of protective solutions for the leading global handheld manufacturers, wireless carriers and distributors, we've got technology covered! Starting with something as simple as a box, OtterBox was created in 1998 and built upon fundamentals of hard work, creativity and perseverance. 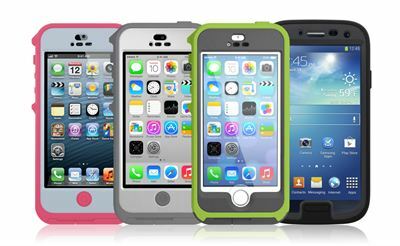 Our cases are dedicated to all the klutzy, spontaneous, chaotic, graceless individuals who have broken a device or valuable due to their active lifestyle and like our customers, we've been there too! The "innovative spirit" of founder and chairman Curt Richardson has promoted the development of our product lines from waterproof boxes into four lines of device-specific cases for today's hottest technologies. Similar to an otter's fur, our original line of cases is waterproof. So to incorporate that element with the fun and playful disposition of the animal our founder and his wife came up with the name OtterBox while brainstorming company names during a drive to Denver, Colo. Like the animal that is our namesake, we're a fun, creative bunch that likes to work hard and play hard too. We have in-house sales, customer service, accounting, engineering, public relations, marketing, web design, graphics, supply chain, human resources and our own warehouse. OtterBox is located in one of the greatest cities in America - Fort Collins, Colo. Ranked #1 in 2006 and #2 in 2008 on Money Magazine's "Best Places to Live" list, Fort Collins has easy access to the Rocky Mountains for biking, hiking, running, camping, kayaking, boating, skiing, snowboarding and other activities. Many of us use our cases every day, in the office, outdoors and around town and serve as excellent "guinea pigs" for new product testing. 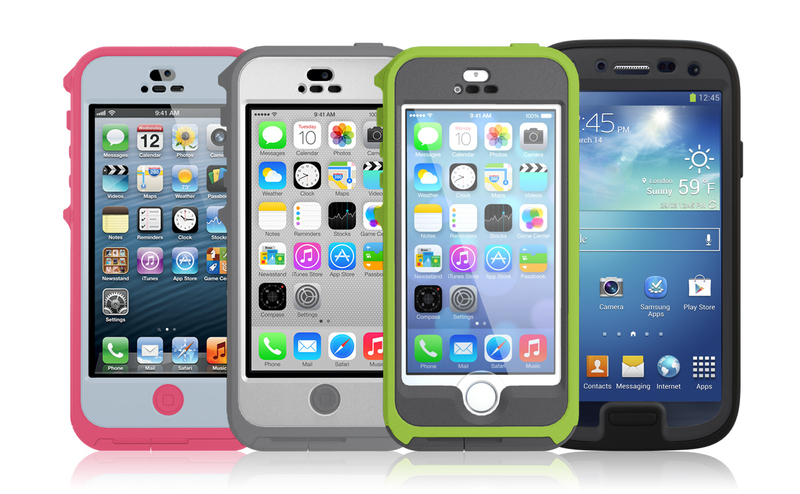 Throughout the years, we've listened to customer feedback and attribute the evolution of our products to consumers who've challenged us to take the idea of a protective case to the next level. At OtterBox, it's not one person changing the world of cases, it's a team!